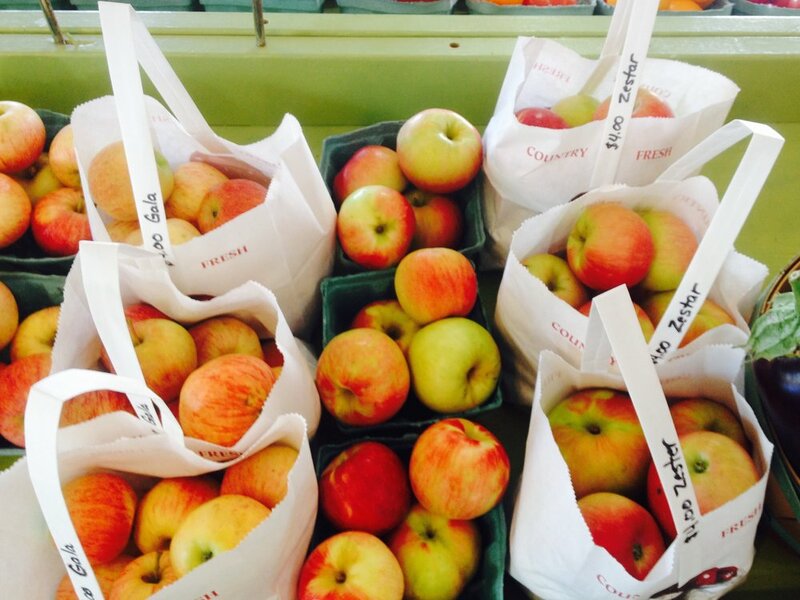 From apples to zucchini, we have it all. 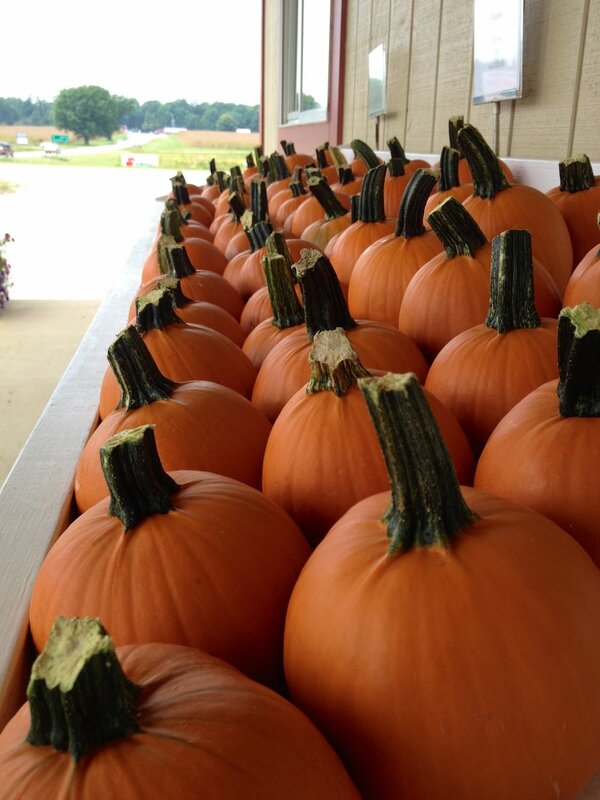 From our own fields we harvest delicious tomatoes, ripe melons, sumptuous squash, tasty sweet corn, and more. But we can't grow everything ourselves, so we also work with other Midwestern growers and orchards to bring farm-fresh produce to you. 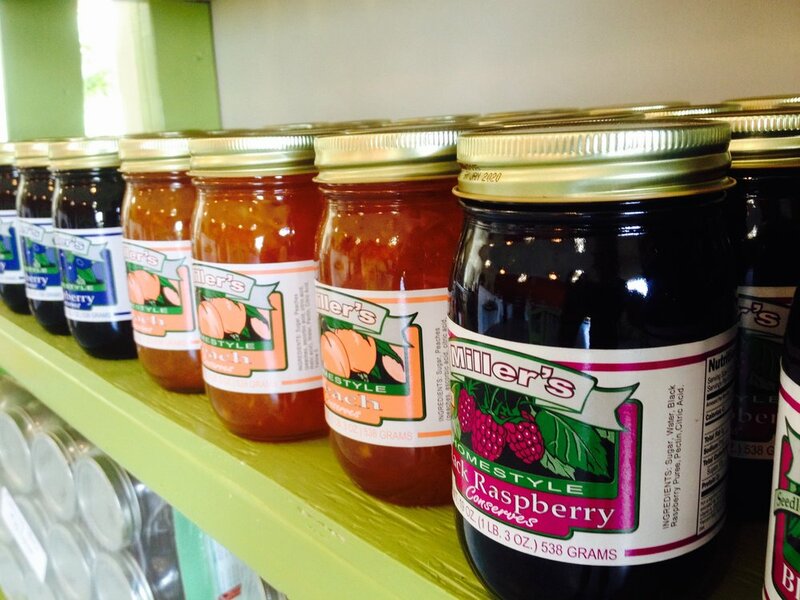 You'll also find a selection of jams and honey along with apple cider in the fall. Plus you may find the occasional bouquet of fresh-cut flowers including zinnias, gladioulus, dahlias, sunflowers and more. Bulk produce available for order, including sweet corn, tomatoes, and more. Availability changes each day, so call ahead if you need something in particular. Our number is 812-879-4623. Don't forget to visit in the fall. Not just for pumpkins and apple cider, but for a wide variety of autumn decor. 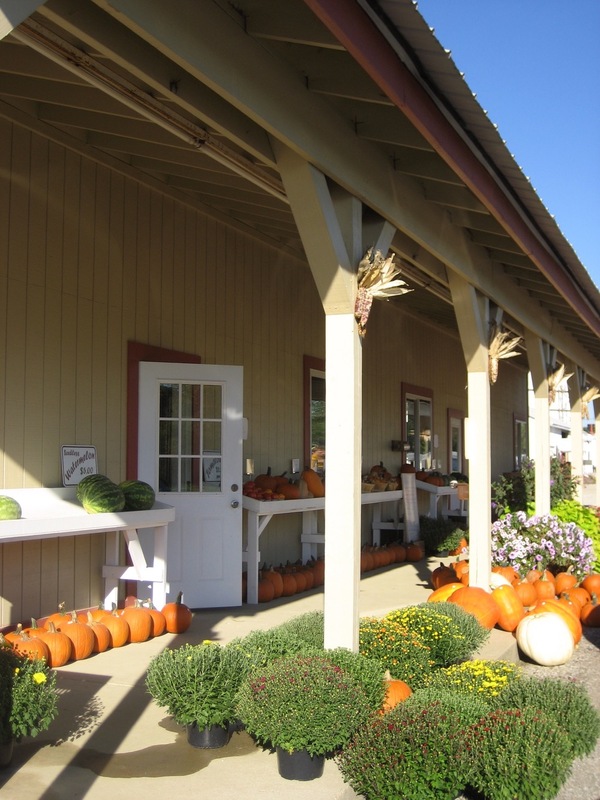 We have cornstalks, ornamental corn, miniature gourds and pumpkins, straw bales, mums, and more.